The term Christian was used by the Greek culture over 100 years prior to Yahusha’s birth. Rome and Alexandria, Egypt were the western world’s repositories of knowledge. A merger of ancient Egyptian, Greek, and Roman cultures took place from 300 BCE to 200 CE. Hadrian (Roman emperor 117 to 138) built the Pantheon (temple to all gods) using concrete to form the world’s largest domed structure (domes being a pagan temple design). He wrote that Serapis and IESU were the same deity. Confusion and syncretism between cultures at Alexandria continued well into the 4th century CE. The Alexandrian cult, or church fathers, worked feverishly to synthesize paganism with the Messianic movement, hatching their brand under the Serapis’ followers name, Christians. 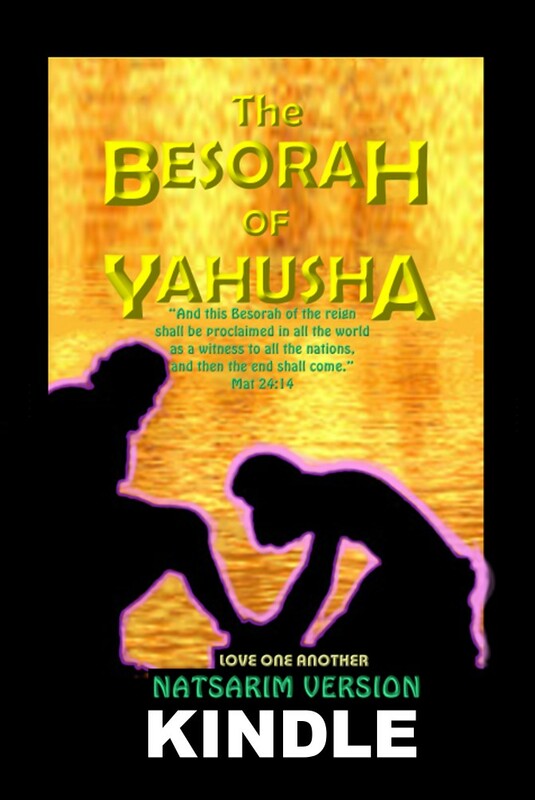 The followers of Yahusha were called Natsarim (branches, watchmen, guardians – see Acts 24:5). We guard (shamar) the Name and the Word. To the Greeks, the impaled Mashiak is foolishness (1 Cor. 1:23), so the Greek term “xpristianos” (meaning idiot) seemed appropriate to them. The Greek term CHRISTIANOS in that day was a term foisted on them, causing suffering as Peter writes about it at 1 Peter 4:15-16. It was a term of scorn, xpistianos being the etymological source for our modern word CRETIN. We should never call one another such a term. Essentially, it means idiot, but revisionism has caused mass-amnesia. Please Google the term CRETIN, and learn the truth. 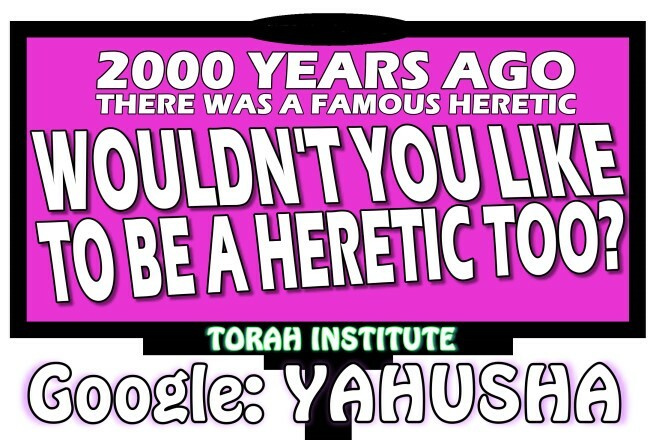 The Name of Yahuah is not found in the popular translations (NIV, KJV, NASB, etc. ).